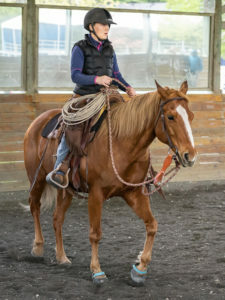 Lori’s family had always had horses but she started showing Arabs, Quarter Horses, Saddlebreds, Tennessee Walkers and Peruvian Pasos at an early age. 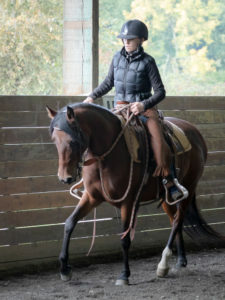 She continued showing in the Quarter Horse circuit riding English and Western until she was 18, qualifying for the Worlds in Western Riding and English Pleasure. In her early 20s, Lori sailed her sailboat to Hawaii and ended up on the Island of Lanai where she worked for a guest ranch, leading guests on trail rides and wagon rides. There was no veterinarian on the island so Lori had to perform all vet work. She ended up bringing one of the horses from the ranch back to Washington to live with her for the rest of his life. After Hawaii, Lori went to work for a small animal vet as a technician. In 2010, she started seven years of education in large and small animal massage. 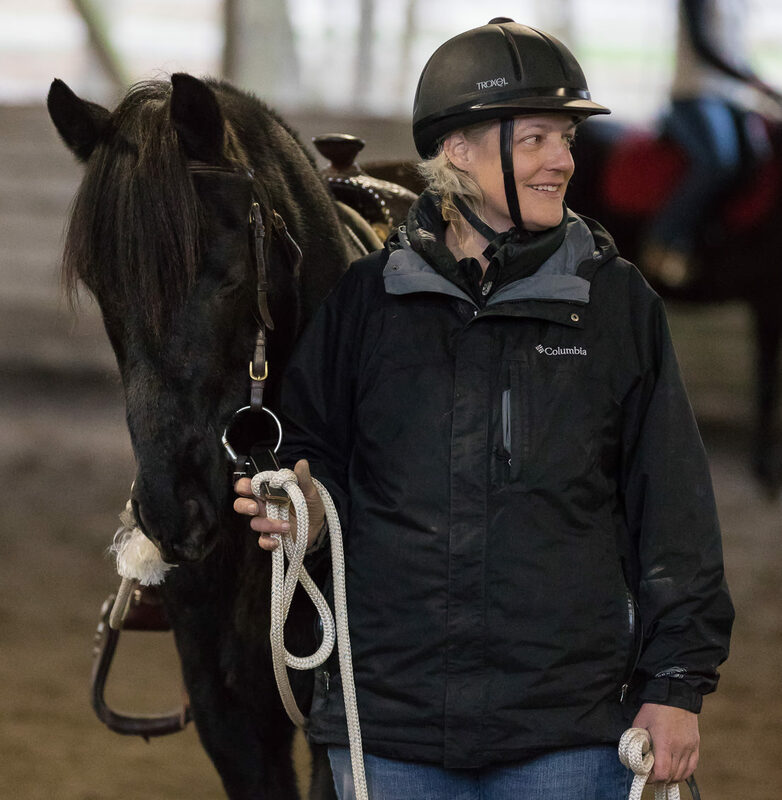 Lori is now licensed and certified in large and small animal massage, rehabilitation and sport massage, acupressure, kinesiology taping, Manual Ligament therapy and manual lymphatic drainage. 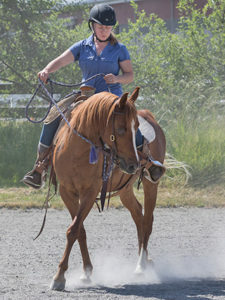 At home Lori has 4 horses of her own, including a horse adopted from SAFE named Scarlett! She and her husband love to trail ride.